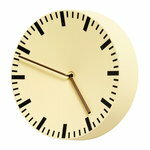 Hay’s Analog wall clock features a beautiful graphic design that was borrowed from classic barometers. 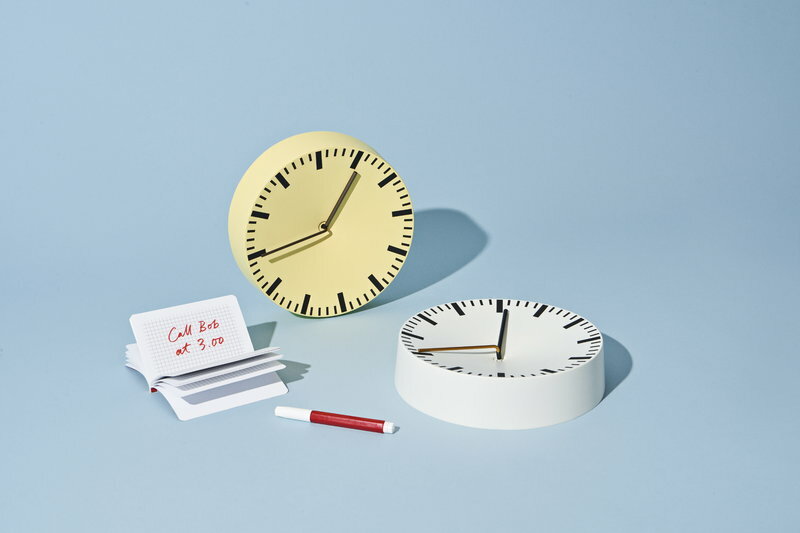 Designer Shane Schneck’s deliberate aim was to create an analogue clock to the present digital world, where primary timepieces are smart phones. 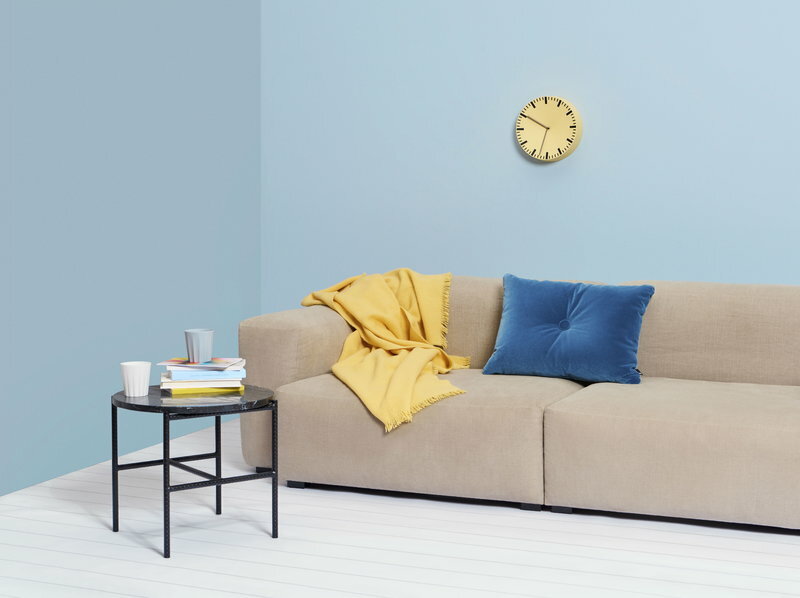 The simple cylinder-shaped clock is made of powder-coated aluminium, and the different coloured hands have a pleasant three-dimensional form. 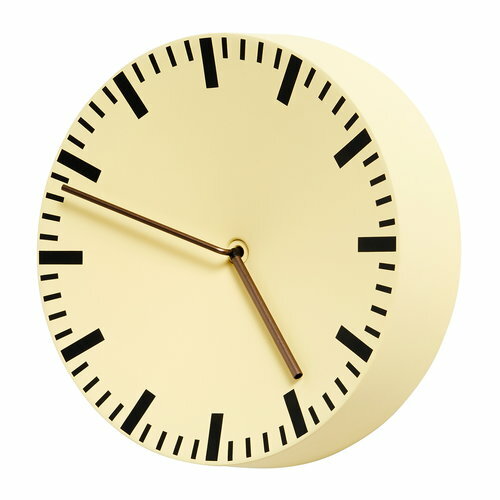 The fresh Analog wall clock will look great in the office as well as in your home.